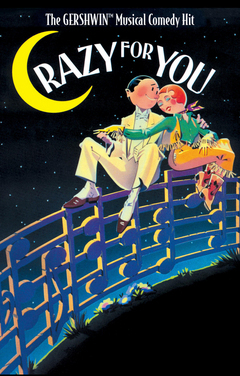 The BOLD High School Musical “Crazy for You” is this weekend. There are 2 performances on Saturday 10/15 at 2:00 and 7:00 pm and Sunday 10/16 at 2:00 at the Bird Island Gym. I am sure this will be another wonderful musical as the tradition of BOLD Musicals is strong. Enjoy the show!